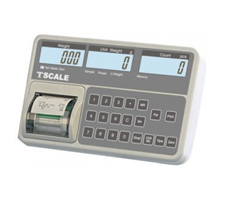 Counting Scales for all applications, simple single use counting scales for sale or hire or sophisticated systems including stock inventory, bar code scanning and labelling. Whatever you count, we have a solution to suit your needs and budget. 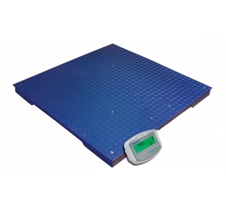 Industrial Counting Scale with small sample scale connected to pallet weighing and counting platform base. Whatever you count we have a solution that will save you time and money. 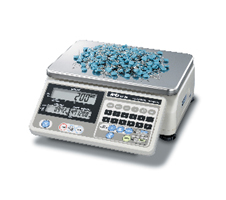 We offer EC verified versions to comply with Weights and measures legislation.